The SBP Ocean Cargo Index for May 28th 2013 is 5 (five), up from 4 yesterday. This is the number of cargo ships I could see from the Seal Beach Pier that were in the LA/Long Beach port or waiting to go in. Today is Tuesday, and it seems our “June Gloom” is starting a little early. 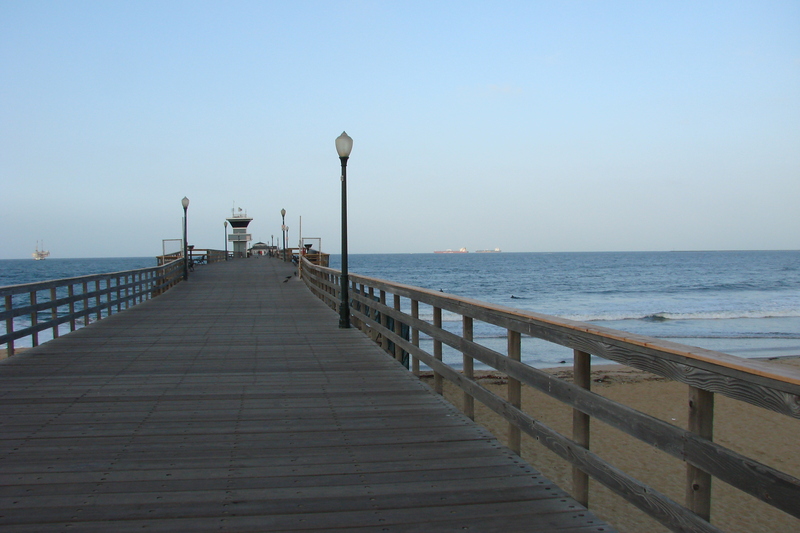 During June, along the coast of southern California, June days are usually cloudy and overcast in the morning. The sun often burns through the clouds in the afternoon, but not always. When July arrives the morning gloom disappears. My name is Jeff Platts and I’m a C-TPAT Consultant. My company, C-TPAT Security Services, is the top C-TPAT consulting firm in the country. We have helped over 50 companies to achieve C-TPAT certified status. Our C-TPAT Compliant program is extremely popular with companies that aren’t eligible for certification (domestic trucking companies, foreign trucking companies, foreign agents, foreign manufacturers, customs bonded warehouses, distribution warehouses, consolidation warehouses) I can be reached at jeff@ctpatsecurity.com or (714) 788-1531.